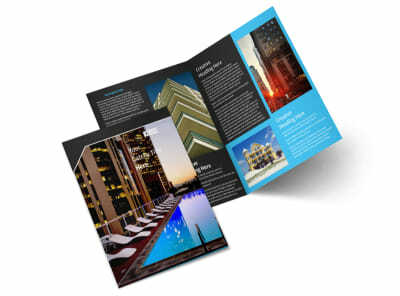 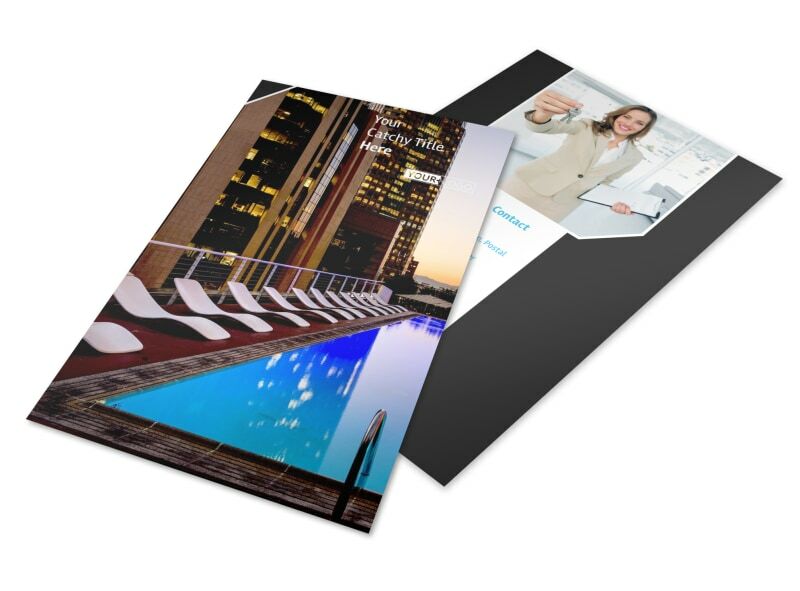 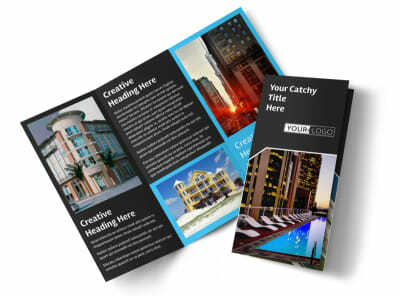 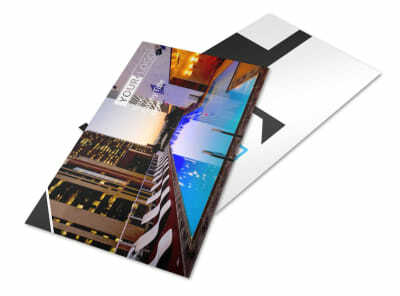 Customize our Condominium Real Estate Flyer Template and more! 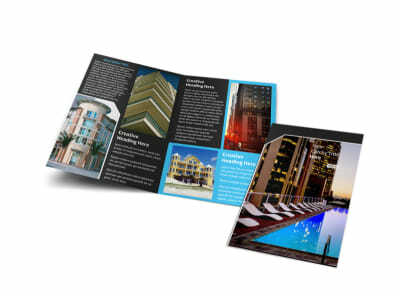 Promote a new listing with condominium real estate flyers created using our online editor. 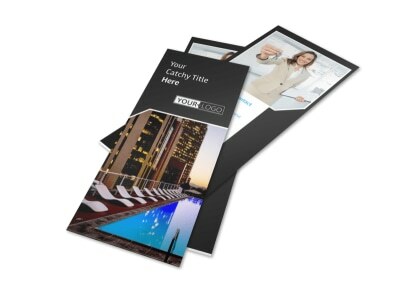 Modify a template with images of the condo that is now available, add text relaying the details of the available unit, and adjust the colors and fonts to your liking. 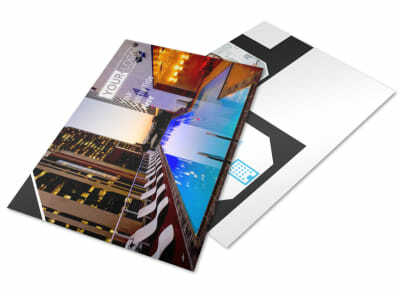 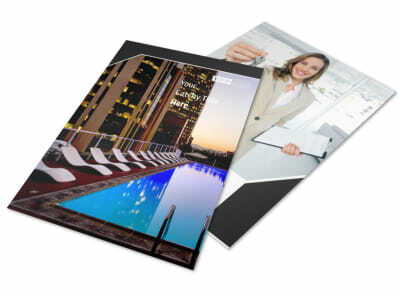 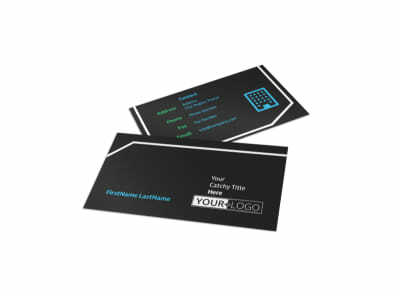 Print from any location or leave that to us so you can focus on matching up the perfect home with the right buyers.